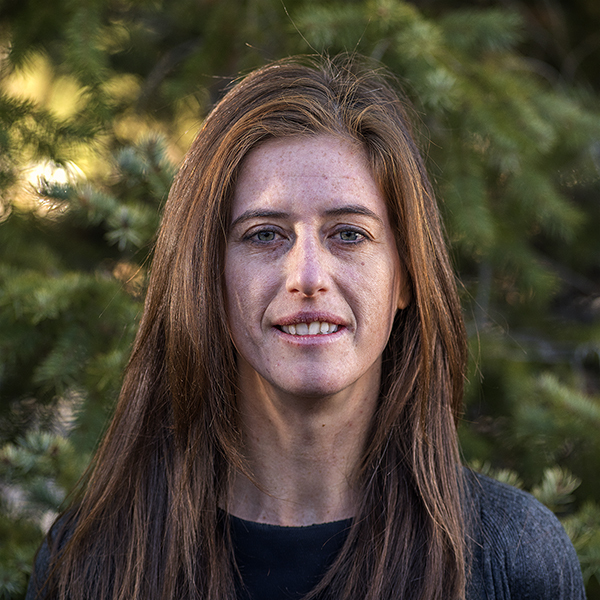 Ashley returned home to Flagstaff and joined the Trust in 2014, excited to put her experience in grassroots organizing, communications, outreach, public relations, and social-media management to work sharing conservation stories. She holds an M.A. in international affairs from L’Institut d’Etudes Politiques de Paris and an M.F.A. in creative writing from the Iowa Writers’ Workshop.